The top level of football in the Czech Republic has been running since 1993/1994 with AC Sparta Prague wining the first ever league title. 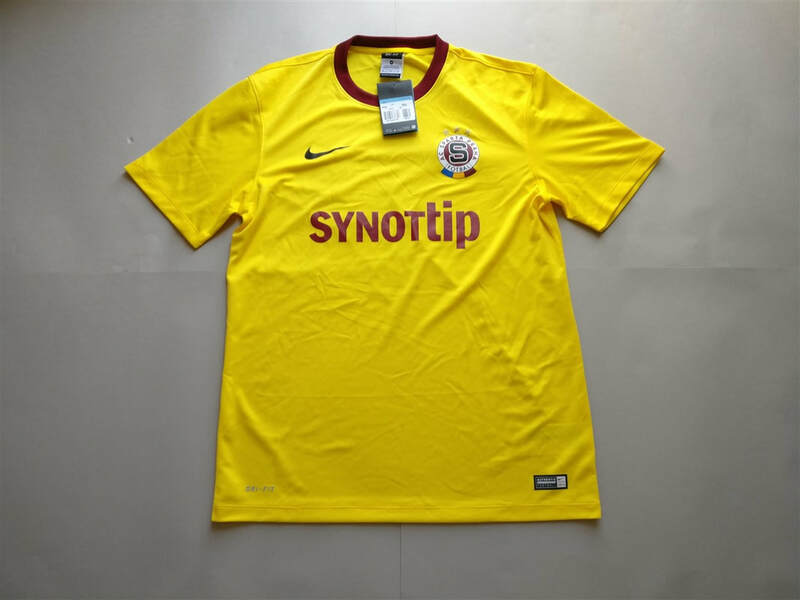 Incidentally the most successful team is AC Sparta Prague, having won 12 league titles. No team from the Czech Republic has ever won the European Champions League. I've got a weird fascination with Czech football. I don't know why or what it is. I've never seen a Czech league football match and I rarely see Czech teams play in European competitions, but for some reason I always find myself gravitating to them, whether it be betting on them to win games or looking to buy their football shirts. My three most recent Czech shirts that I have added to my collection. If you are looking to buy a Czech club football shirt from an official club store then click the link below and it will take you to a list of clubs to choose from.